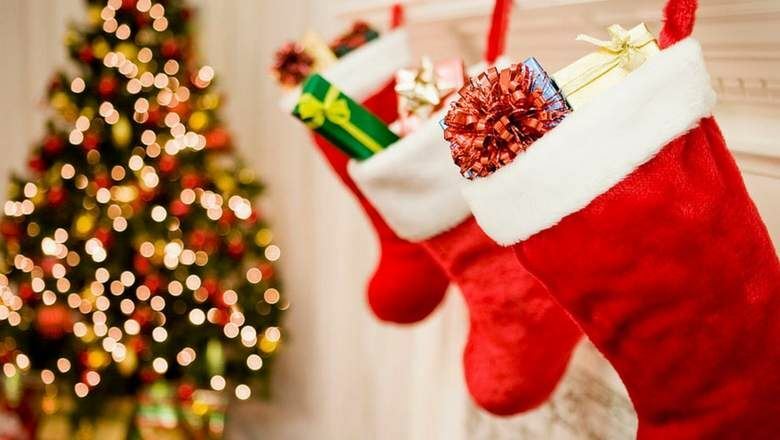 In preparation for our Rodeheaver Boys Ranch Field Day, we are gathering to assemble the Christmas stockings that will be distributed on December 16th. Join us as we allot the candy, games, and supplies. Get to know new and veteran Jaycees. Bring a friend. Spread the holiday cheer!